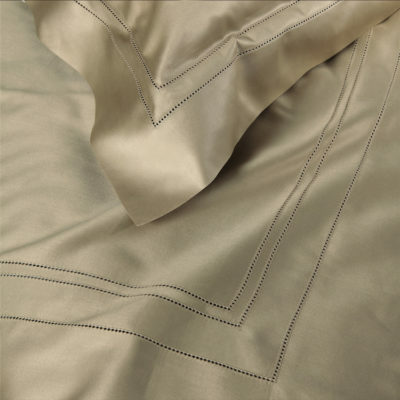 100% Egyptian cotton sateen weave finished with a classic hemstitch. 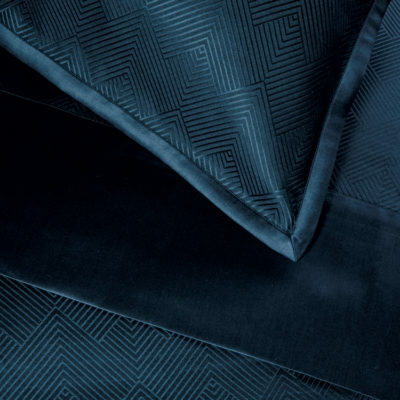 Available in standard sizes and can be custom made. 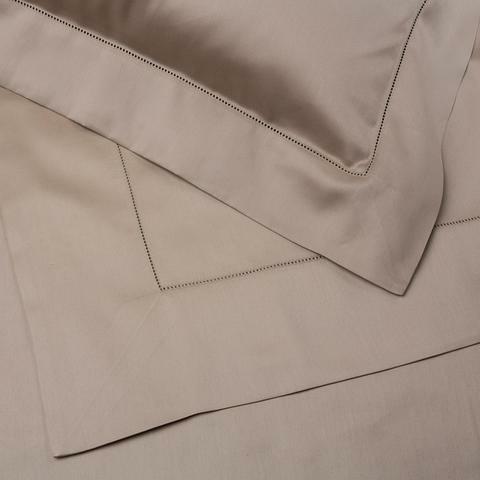 100% Egyptian cotton sateen weave finished with a classic hemstitch.